The World Health Organization (WHO) has warned that Ebola is now entrenched in the capital cities of all three worst-affected countries and is accelerating in almost all settings. WHO deputy head Bruce Aylward warned that the world’s response was not keeping up with the disease in Guinea, Liberia and Sierra Leone. 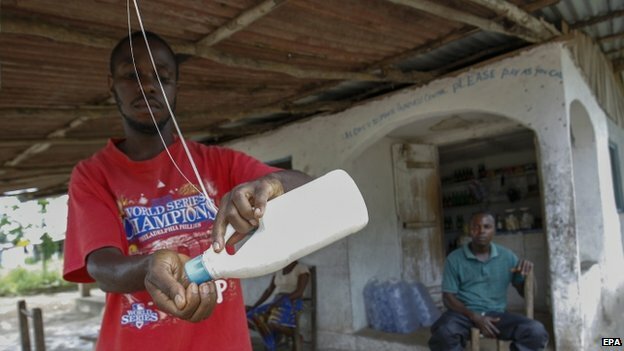 The three countries have appealed for more aid to help fight the disease. The outbreak has killed more than 3,860 people, mainly in West Africa. More than 200 health workers are among the victims.